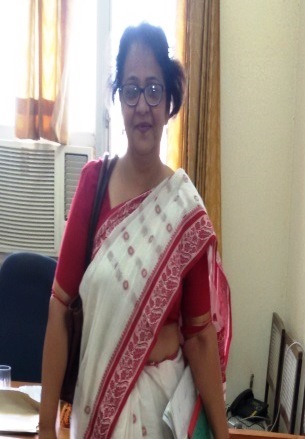 Prof. Loveleen is a Professor of English at Maharshi Dayanand University Rohtak, Haryana. She has an extensive experience of teaching, administrative and research in various capacities more than 32 years at MDU Rohtak. She has written books, textbooks, research papers, reviews and presented papers at National and International forums. She has been invited as a resource person at various forums, Refresher courses, Extension Lectures, Guest lectures etc. She is interested in interaction with students, Ecofeminist Writings, Ecocritical theory and also in classical Indian music. She is also associated with a local NGO for education of slum children. As her interest area has closely associated with the issues concerned with the LEGH Movement, she has been appointed as one of the Executive Council Members (ECM) of FSLE-India for its Haryana Region.